Posted on August 10, 2016 - 05:00 AM by Your Toledo Bend Express Team! In today's real estate market, inventory is the big story. That's because there are too few homes for sale in many markets across the country. And, when there are fewer homes for sale, competition among buyers heats up and current homeowners can be choosy when deciding which buyer to sell to. In other words, when there are more prospective buyers than there are homes for sale, prices go up. That's a seller's market. And according to one recent survey, current homeowners are starting to catch on. In fact, a survey of 1,700 homeowners found 52 percent thought now was a good time to sell in their neighborhood. 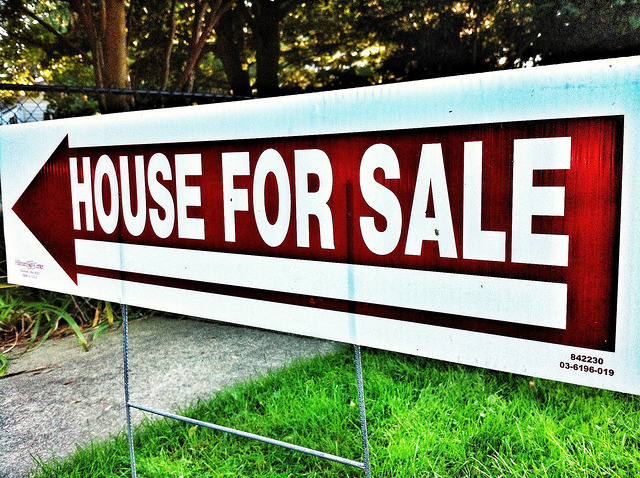 Last year, just 34 percent of respondents said it was a good time to sell. In addition, there was a 14 percent increase in the number of participants who said sellers have more power than buyers in today's market. But though a competitive market and confident sellers may seem like bad news for buyers, the more current homeowners who decide to take advantage of current conditions and put their homes up for sale, the more inventory will rise. As that happens, there will be more homes to choose from and price increases will begin to slow. More here.